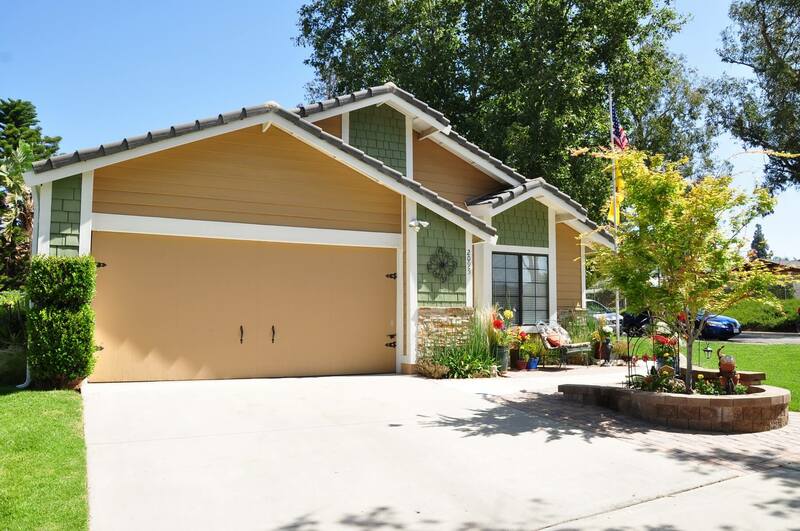 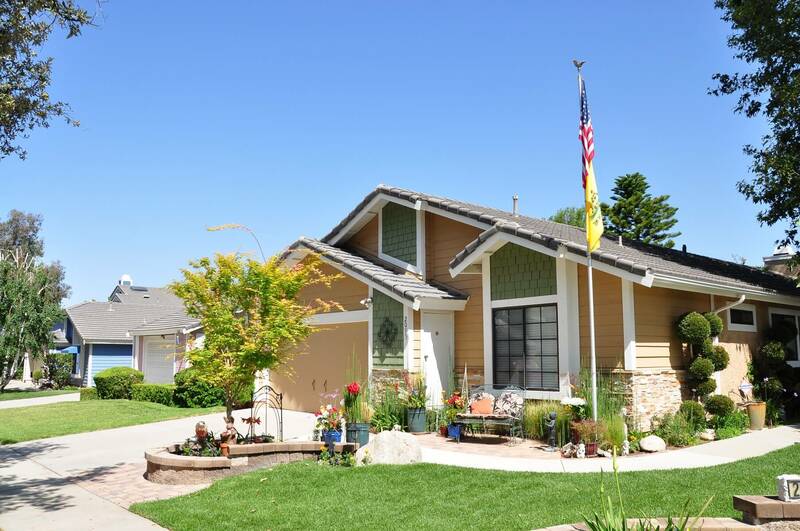 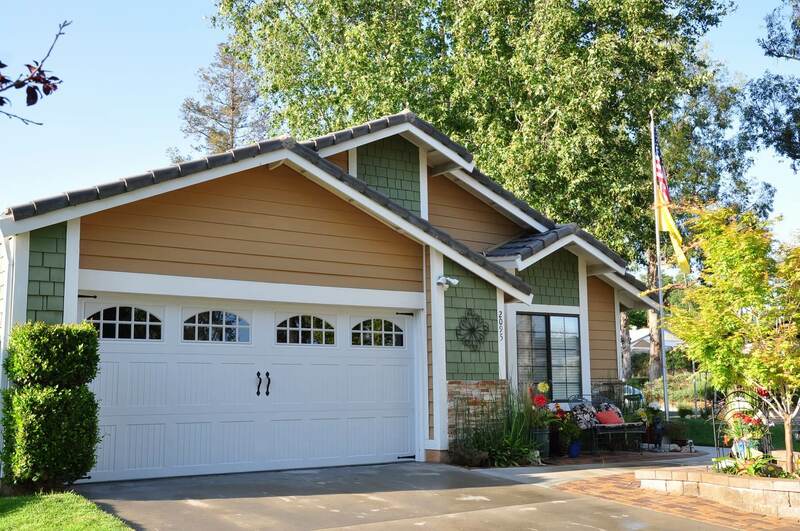 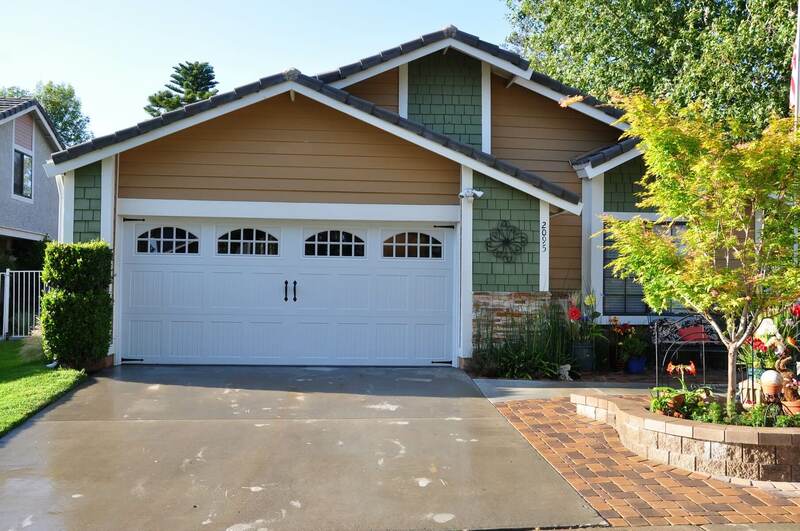 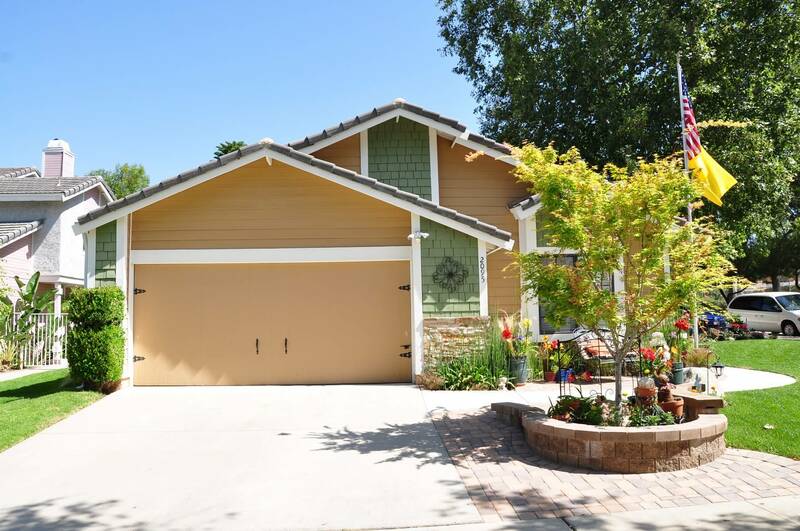 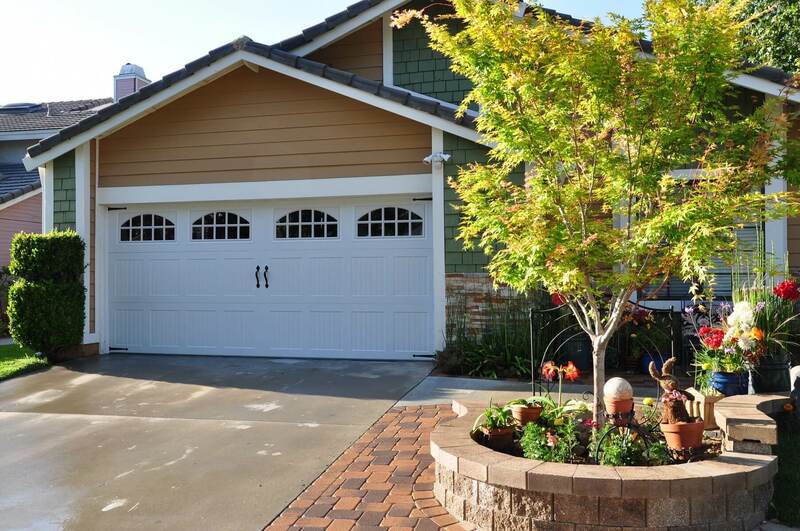 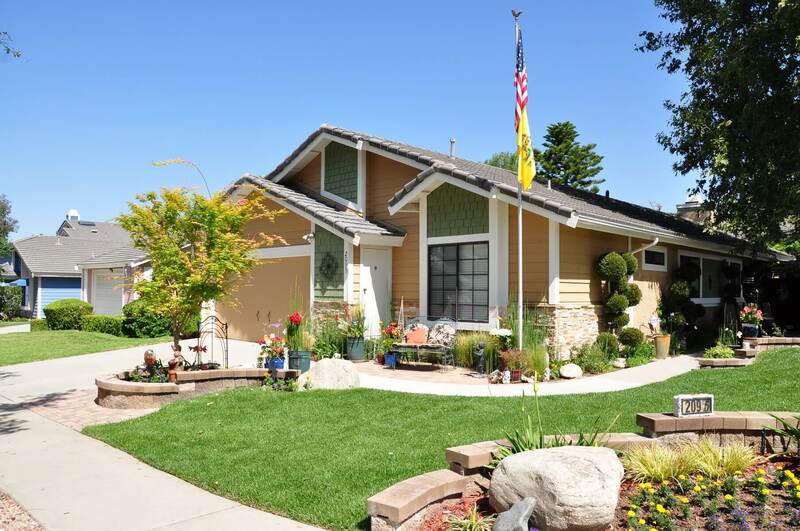 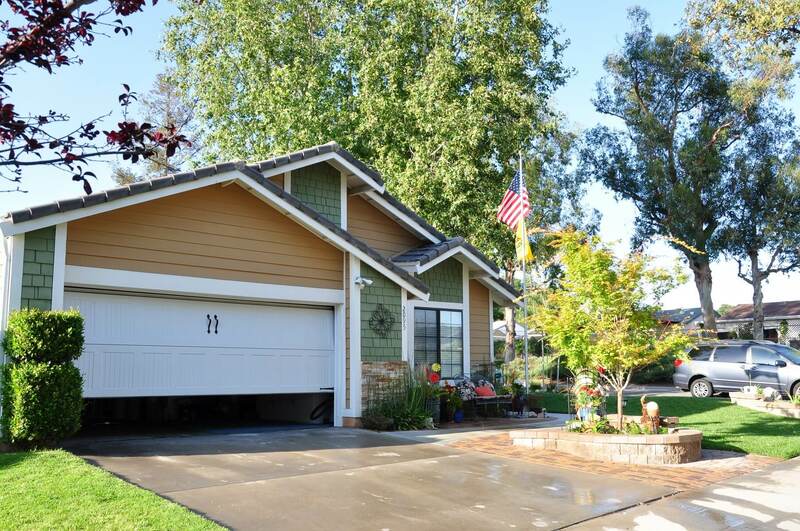 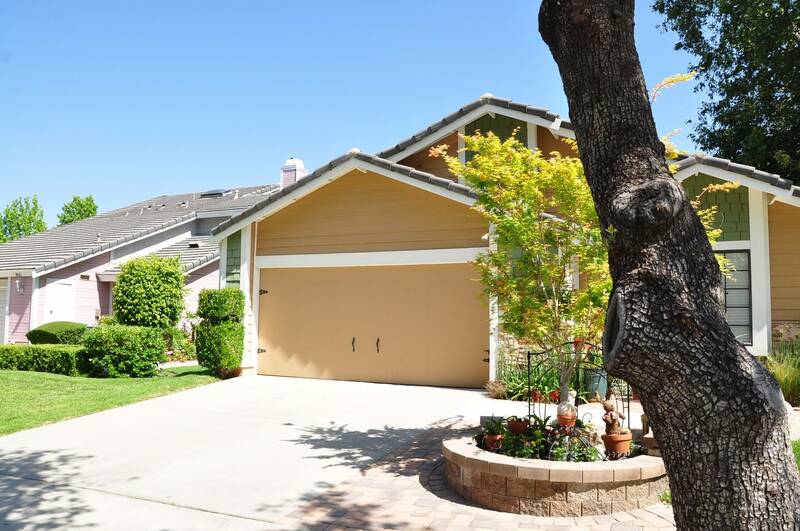 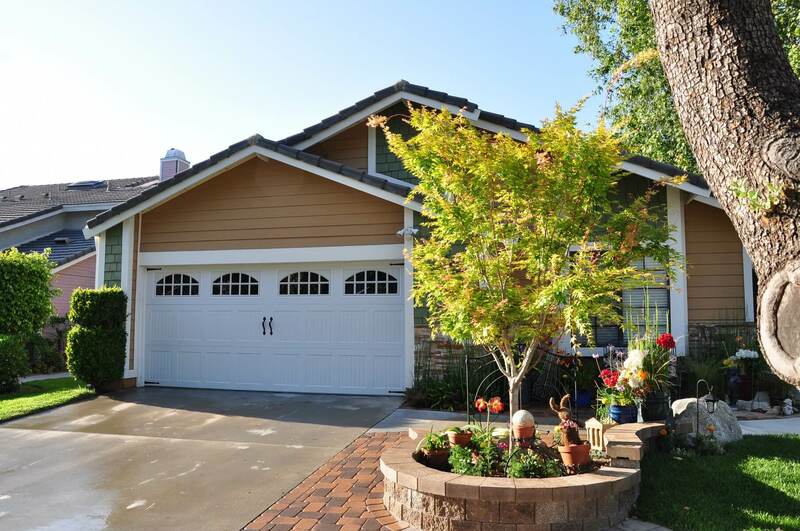 This Simi Valley Home’s curb appeal is completely transformed by the swap out of the old garage door with our new one. 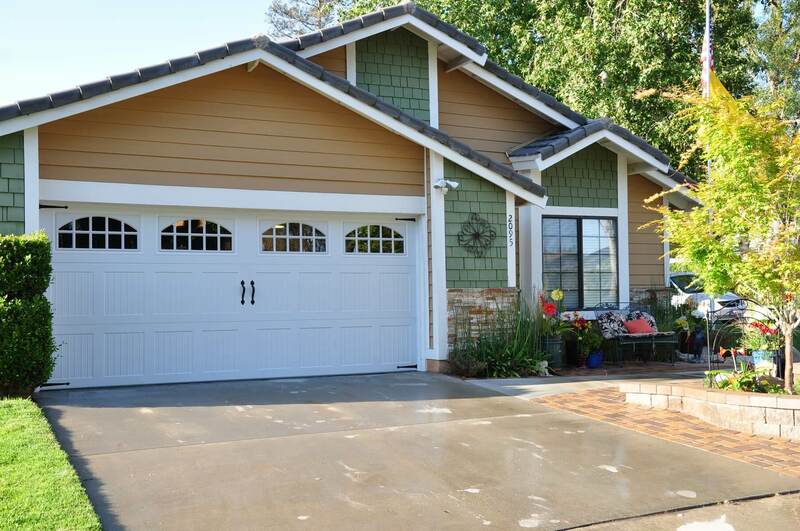 The new garage door features windows and is painted white to enhance the attractiveness. 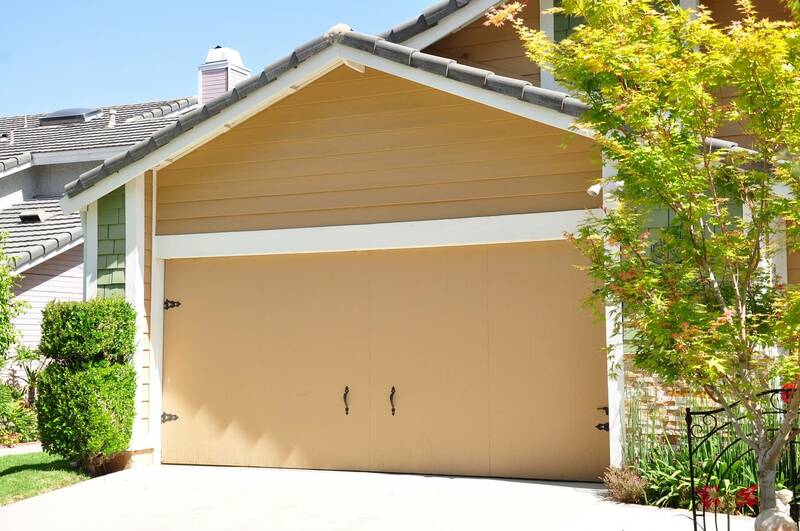 The old door’s color seemed to blend in. 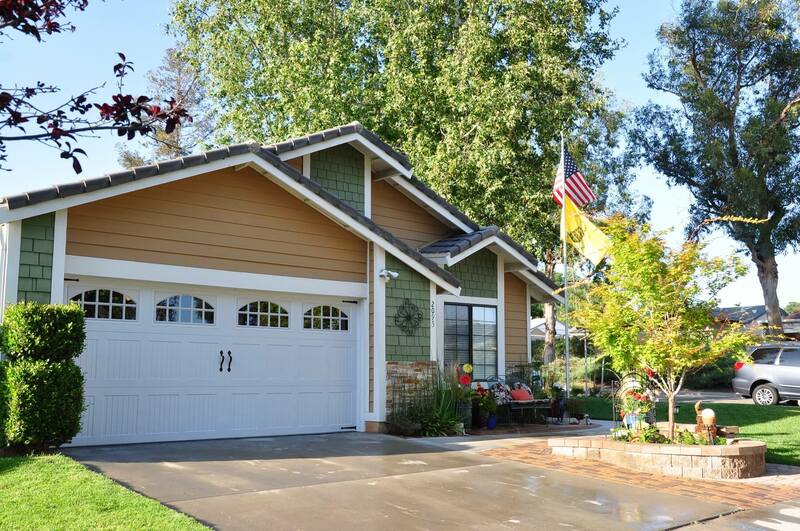 Click the images to enlarge.